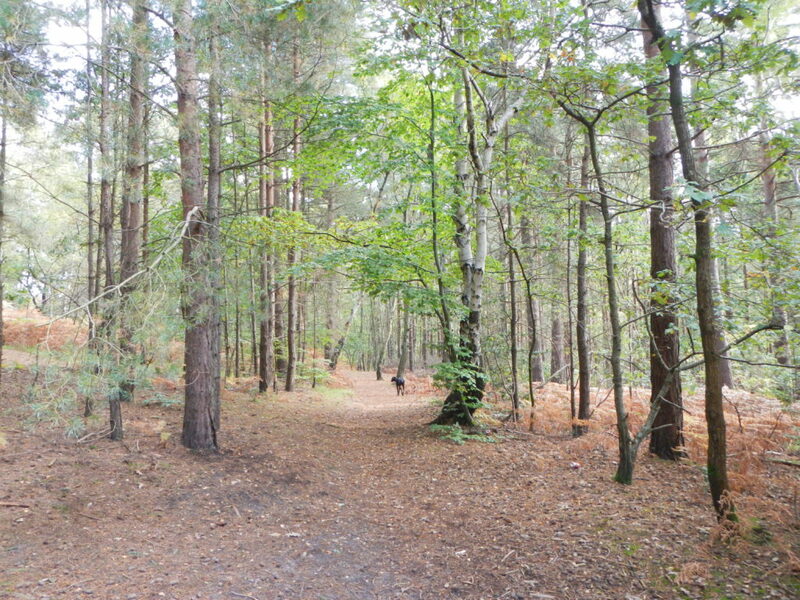 Find pedestrian access and limited parking in laybys on College Ride, Camberley, nearest postcode GU15 4EZ. 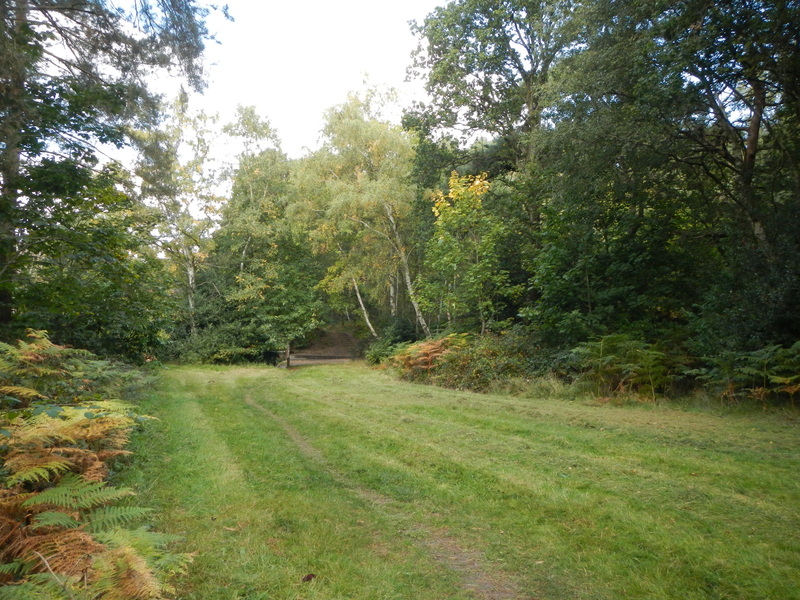 Grid reference SU 88041 61511. 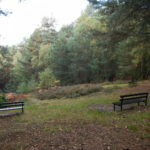 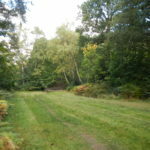 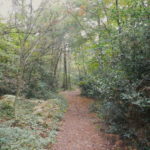 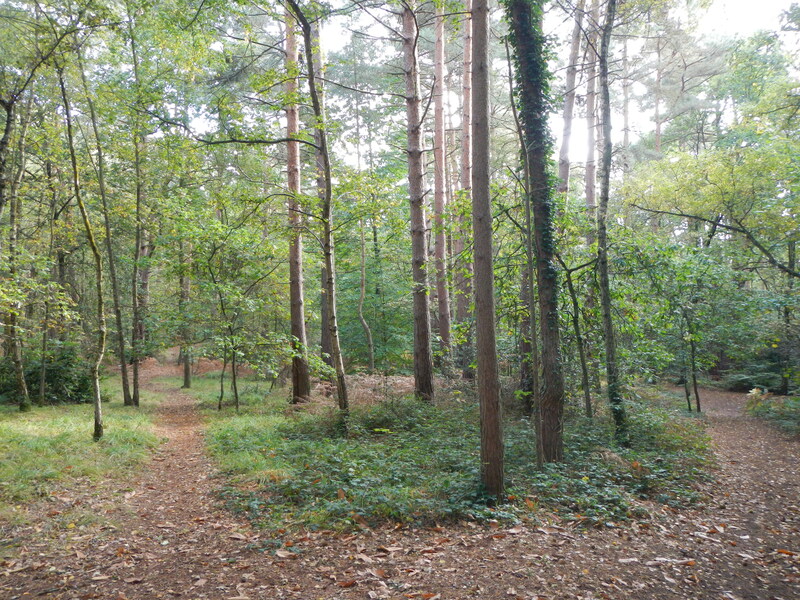 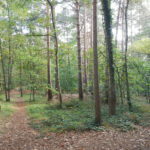 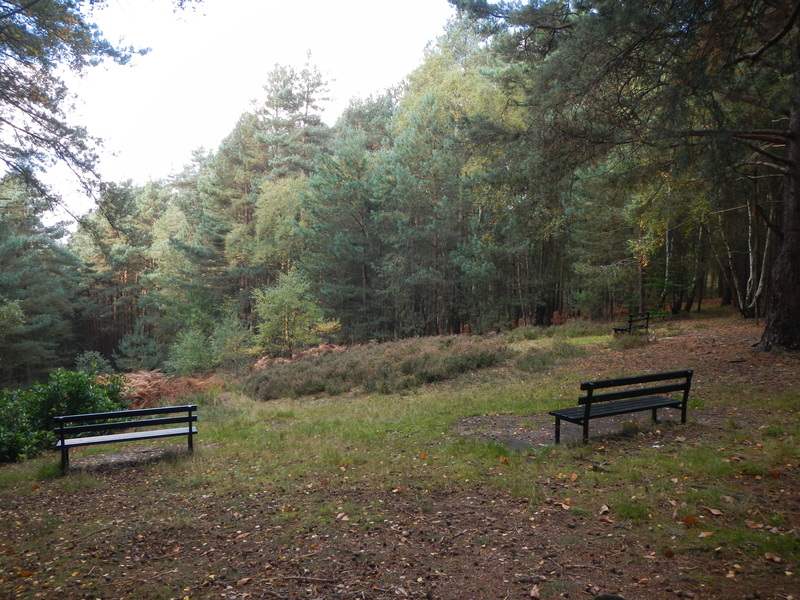 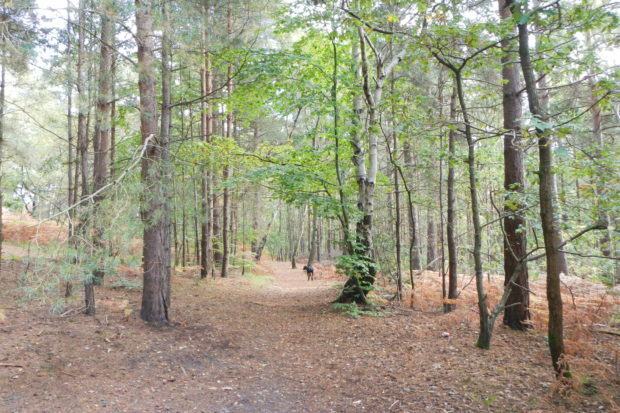 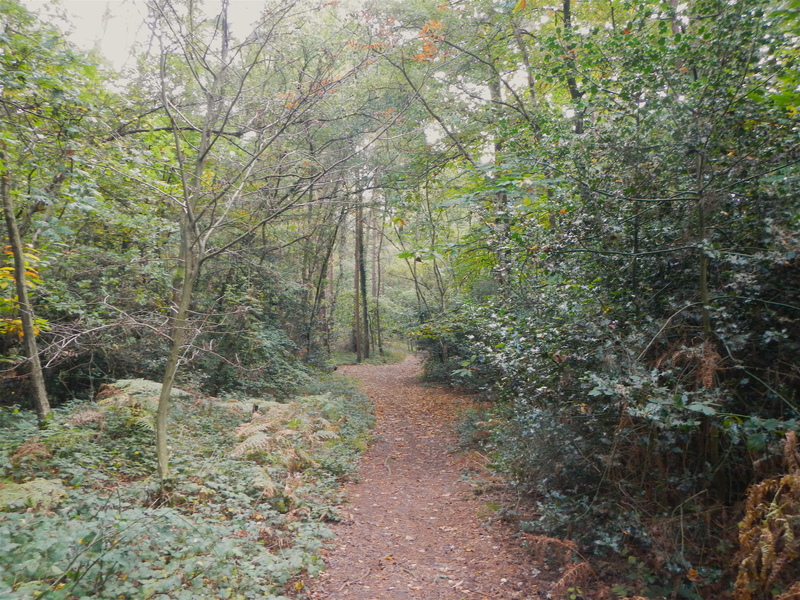 Woodlands open to the public and handy for Camberley.